Have a safe trip and lots of fun! Over the past months, I had multiple conversations on why you would want to virtualize containers or Kubernetes. The “containers are somewhat providing virtualization – why should I do it at the server level as well?” myth has been around for some time now. Before I start addressing this, let me take a quick step back here. When I started my career roughly 10 years ago in datacenter operations, virtualization wasn’t mainstream in many environments. I learned a lot about operating physical machines before I got to work on virtual infrastructures at scale. I also worked with multiple vendors and used several “Lights Out Management” solutions and their basic automation capabilities to get my hardware up and running. 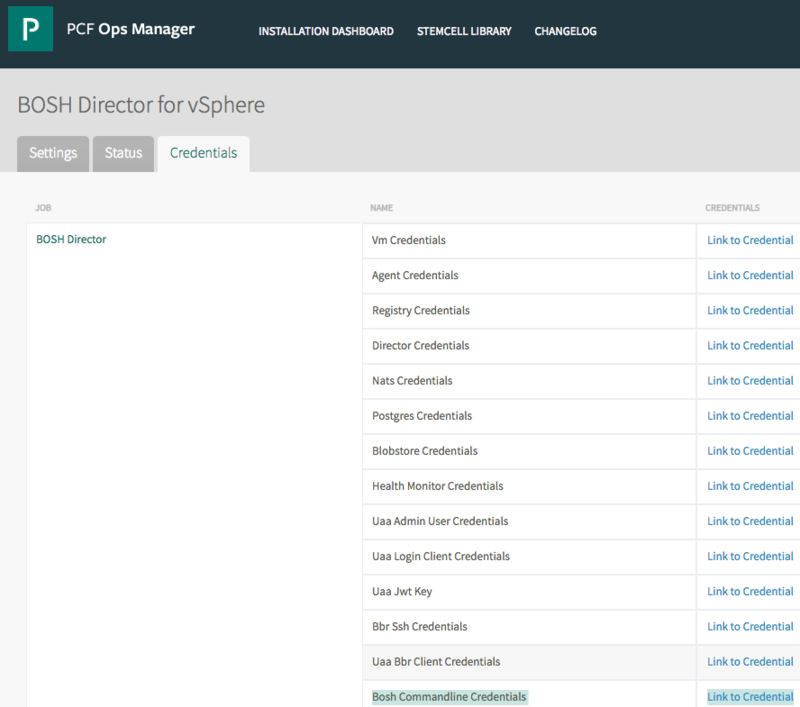 But it was always a “yes, it’s getting easier from now on” moment when vSphere was ready for configuration. While I enjoyed working in operations, I was always happy to set something up without plugging cables in or working on a server in the datacenters. I have worked with customers that fully embraced virtualization and have been 100% virtualized for years. They have benefited so much from this move and were able to simplify so many of their operational tasks while doing this. Even if they chose a 1:1 mapping for few extremly demanding VMs to a given host, this was still the better option. Having a consistent infrastructure and operational framework outpaces the potential drawbacks or “virtualization overhead” (another myth) if you look at the bigger picture. Even though I haven’t been working in operations for some time now, I still remember what it means to be called during the night or deal with spontaneous changes in plans/projects all the time. And businesses and therefore IT are only moving faster – automation, “software-defined” and constant improvements should be part of everyone’s daily business in operations. For me, this applies to all workloads – from your traditional legacy applications to modern application runtime frameworks such as Kubernetes or event-driven architectures that are leveraging Functions-as-a-Service capabilities. Most of them co-exist all the time and it’s not a one-or-the-other conversation but an AND conversation. Even highly demanding workloads such as core telco applications are put on virtual infrastructure these days, enabled by automation and Open Source API definitions. All of these can be operated on a consistent infrastructure layer with a consistent operational model. Infrastructure silos have been broken down over the past decade and VMware has invested a lot to make vSphere a platform for all workloads. So when someone mentions bare-metal these days all I can ask myself is “why would I ever want to go back”? I sometimes wonder if all the challenges that virtualization took away have simply been forgotten – it just ran too well. So what are my personal reasons to run containers on a virtual infrastructure & vSphere in specific? 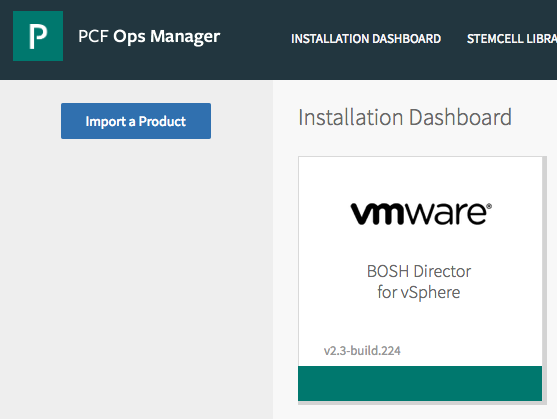 So, no matter what your favorite Kubernetes framework is these days – I am convinced it runs best on a virtual infrastructure and of course even better on vSphere. Friends don’t let friends run Kubernetes on bare-metal. And what hashtag could summarize this better than something short and crips like #vK8s ? 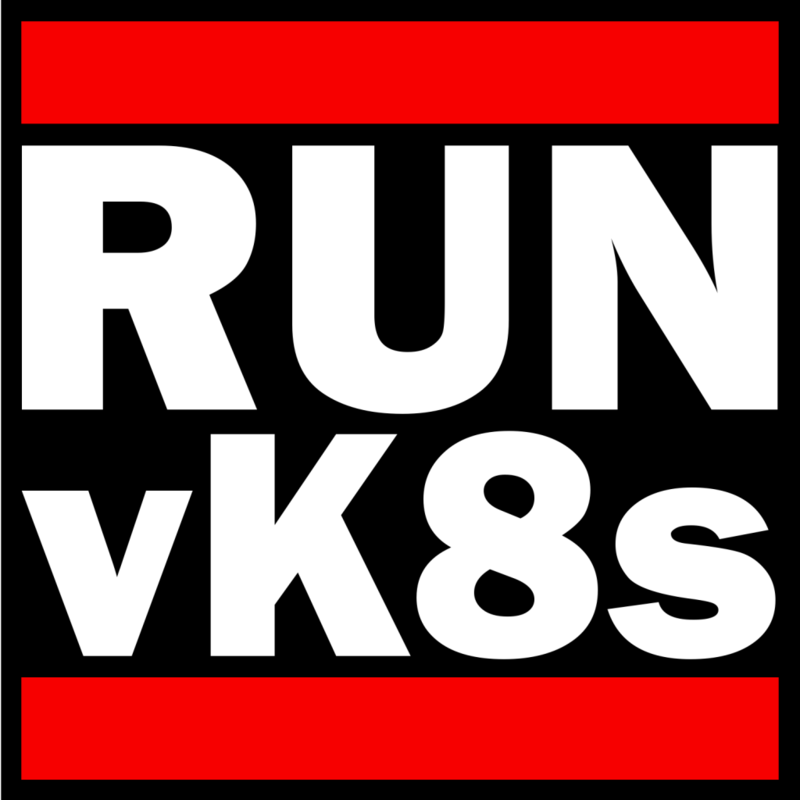 I liked this idea so much that I created some “RUN vK8s” images (inspired by my colleagues Frank Denneman and Duncan Epping – guys, it’s been six years since RUN DRS!) that I want to share with all of you. You can find the repository on GitHub – feel free to use them whereever you like. The good thing about flight delays and spending time in hotel rooms is that it finally gives me the opportunity to do some long overdue work on the CNA weekly. There are so many things that I want to share in this edition and I hope you’ll find it useful again. Let me start with a loud shout-out to the global Harbor community. I am so extremely happy to see this great open source project receiving some well-deserved recognition: Harbor joins Cloud Native Computing Foundation (CNCF) and is now the newest adopted sandbox project! As many of you know, besides its highly successful existance in the Open Source community, Harbor is also an important piece in VMware’s Cloud-Native Applications efforts, specifically in vSphere Integrated Containers as well as Pivotal Container Service. Both of them saw several updates since the last edition of the weekly: PKS 1.1 is now available (incl. K8s 1.10, Multi Availabilty Zone Support, Multi-Master in beta, …) and VIC 1.4 has also been released. Check out the sections below for more details and links to the downloads. But wait, there is more: VMware also announced a new cloud service called VMware Kubernetes Engine (VKE). VKE will be a multi-cloud managed Kubernetes-as-a-Service offering with some pretty unique features like the “Smart Cluster” implementation that picks the optimal instance types for your k8s cluster and much more. Right now it is built natively on AWS but it’ll head to Azure as well – but you can manage it with the same set of policies! Learn more about VKE in the links below – and you can also sign up for the beta there. Another topic that is very close to my heart: how do you want to run your containers and platforms? When I started my career in IT in a large organization, I quickly learned the value and benefits that virtualization brings not only to the consumers but also to the operators of the infrastructure. And running containers is no exception here. Make sure to look into a great new whitepaper (“Containers on Bare-Metal or Virtual Machines?“) and look out for a must-watch VMworld 2018 session presented by Michael Gasch and Frank Denneman. Kubeapp by Bitnami Over PKS infrastructure by my colleageus Roie, Barak and Oren! Fling (Labs) update: Blockchain on Kubernetes – it now also includes a Pivotal Container Service (PKS) Tile!